Sledding trips, ski vacations, weddings, family reunions, bachelor and bachelorette parties. 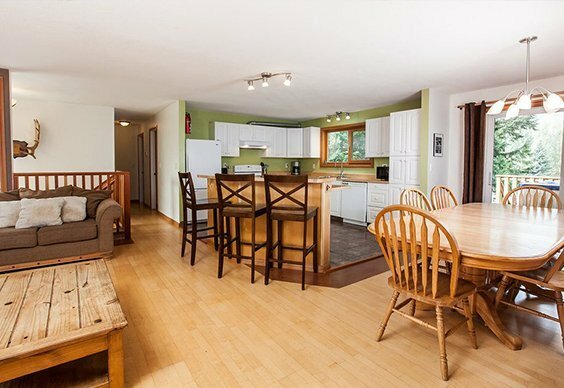 No matter the occasion, this is the full-service vacation rental for you. 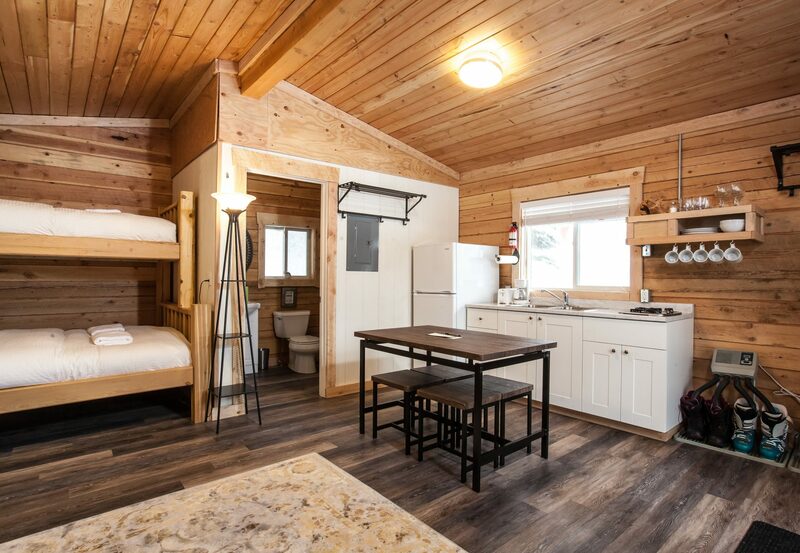 Base Camp Guest House is centrally located between Vancouver and Calgary, which makes us the perfect Revelstoke accommodation for your large group gathering! Call us at 250.683.9800 to book your stay. The Main House is the ideal accommodation for groups of up to 16 guests. The upstairs suite is the creme de la creme in comfort! If being warm and inviting is wrong, we don’t want to be right. The downstairs suite is 800 square feet of well appointed comfort. 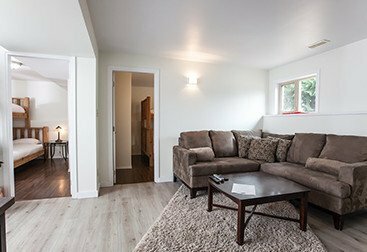 Make it the perfect little getaway to Revelstoke with a stay in our Carriage House. 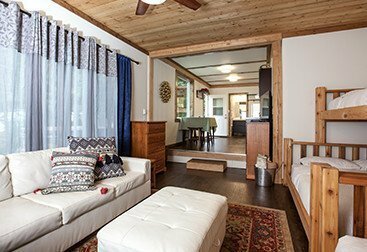 The perfect rustic and comfortable stay through and through! Of all the decisions you’ll make on this trip, hiring a local guide will never be the wrong one. 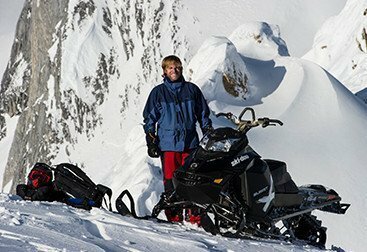 Make the ABSOLUTE most out of your Revelstoke visit by riding with an experienced, local back-country guide! Adventurous, hospitable and knowledgeable! Get to know who we are and what Revelstoke Base Camp is all about. We have options for groups both big and small. 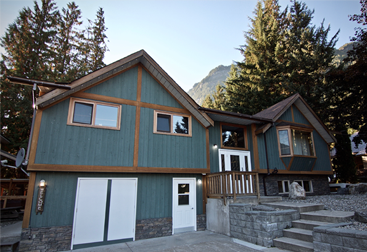 Discover your perfect stay in Revelstoke here. I was EXTREMELY happy with my stay. So much that I am writing a review (which I never do). The place was super clean and the owners were so welcoming and genuinely nice. We even got homemade cookies! I will be returning soon and I WILL be staying here again. Thank u for making me and my family's stay so great. We have stayed here many times and have never been disappointed. We've stayed in both the upstairs and basement suits, both are very clean and the beds are so comfortable. The owners are always very accommodating and make it a memorable stay for us! I highly recommend staying here while in revelstoke you won't be disappointed. We will be back! We really enjoyed our stay at Base Camp Guest House. Having a hot tub was particularly great after an awesome day in the deep powder at Revelstoke Ski Resort. Hosts are very helpful and nice. The suite was super quiet and comfortable, with everything you need for a pleasant stay. Have stayed here twice for skiing. There is ample bedding for any sized group and they are incredibly comfortable, especially after a day on the hill. Good selection of cookware if you plan on preparing your own meals and there was even coffee! The hot tub is a huge bonus. Look forward to returning again! Had a great stay at Base Camp. Accommodations were clean and well maintained and the owners and staff were very pleasant and helpful. It was great for our large group; the dedicated equipment room is a big plus and the private hot tub was perfect after a long day of skiing. I would definitely stay here again. A STAY THAT FEELS LIKE HOME.